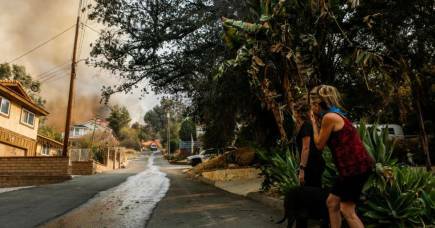 The latest Life Patterns report by the University of Melbourne shows that many members of both Gen X and Gen Y see climate change as Australia’s most significant and urgent issue. While people in Gen X are worried specifically about what climate change will mean for their own children, those in Gen Y are generally more concerned about the impact of climate change on future generations. Generally, when many of us think about the issues that concern us we commonly focus on things that impact upon our day-to-day lives. But, when we asked Australians from the two generations to nominate the three most important issues facing the nation, many set aside individual concerns, turning instead to a collective, global issue. The Life Patterns study is a two-decade project following two groups of Australians since they left school – one now aged 44-45 that left school in 1991 (our ‘Gen X’ cohort) and another now aged 29-30 that left school in 2006 (our ‘Gen Y’ cohort). It aims to provide a holistic understanding of the ways in which young (and not-so-young) Australians are responding to our rapidly changing world. Many of the older participants say their concerns for the environment are linked directly to their worries over the future their children could face. One mother from rural Victoria states: The uncertain climate-change reality is an enormous concern for me regarding my children’s future. Members of the younger group have similar concerns. One female participant working in administration and management in Melbourne says: [We need to] make sure as a generation we minimise our environmental footprint and contribute to leaving this planet in way that supports future generations. This subtle difference is grounded in specifically who they are concerned about. 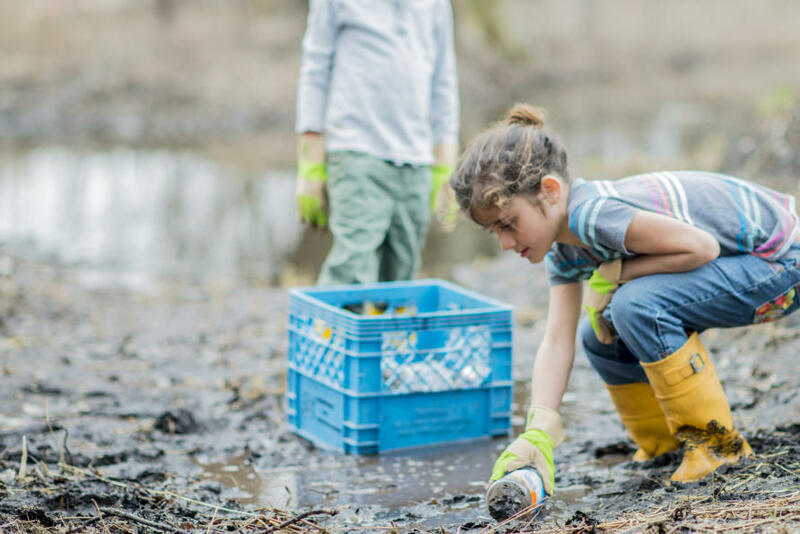 The older group is generally more worried about the impact of environmental issues on their own children, while the younger cohort worry about the impact on future generations more generally. However, while specific views of what actually needs to be done varies, participants from both groups consistently expressed grave concerns about the general lack of action towards climate change mitigation from the current government. 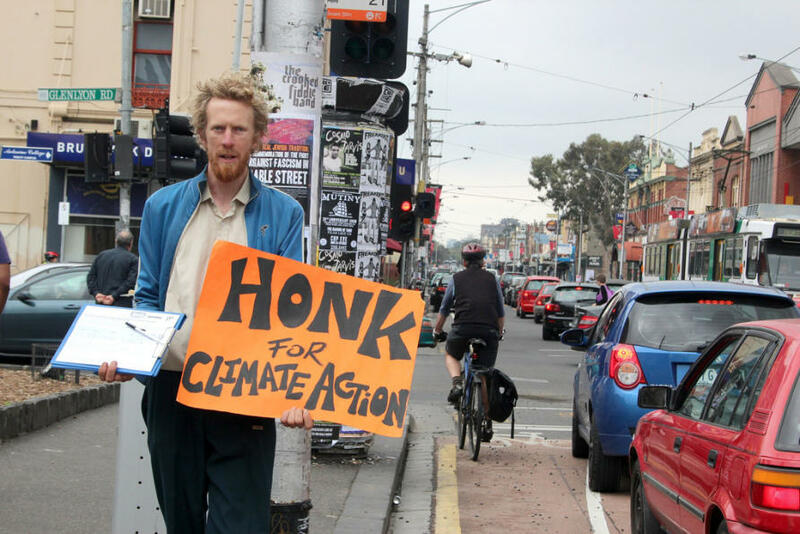 A man in the Gen X group who is married with one child and living in Melbourne writes: Government inaction on climate change in this country is a crying shame. Look at what they are doing in terms of addressing climate change in California, in Germany, in Scandinavia, even in China. But here, it’s all too hard apparently. Similarly, a woman in the Gen Y group living with her partner in regional NSW says: I’m concerned about the environment and the lack of action by government to fix problems. 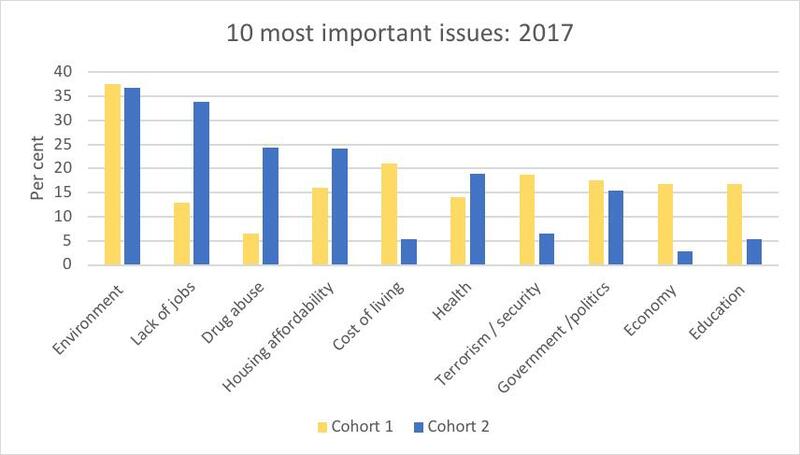 Job security, drug abuse and housing affordability came in as issues number two, three and four for the younger cohort. In contrast, the older cohort ranked these issues far below cost of living, which came in at number two, followed closely by security/terrorism, politics/government, the economy and education. These differences can be explained in large part by differing life stages. 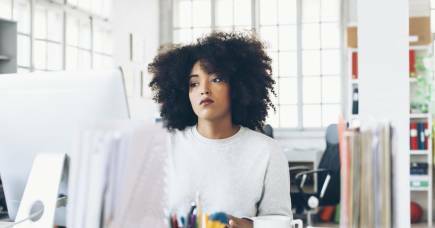 At the age of 28 or 29, many younger participants who are looking to settle down and start a family are confronted with increasingly difficult property and job markets. But, at the age of 43 or 44, the older participants who have already started a family are dealing with the everyday expenses associated with education and childcare. So, Gen Y participants are concerned primarily with issues around their ability to access the resources they feel they need for a worthwhile life, while Gen X participants are more concerned about issues directly relating to social stability. A member of the younger group living in Sydney says: I have a Master’s degree and my wife is well paid, we are not in a position to buy a home near Sydney in the next five to eight years. No matter how hard we try and save, the goalposts keep shifting and so too the dream of raising a family in a home of our own. In contrast, a member of the older group living in Canberra with his wife and two children says: Economic policies in Australia are failing to support local productivity and creating uncertainty and instability. For the most part, as much as these perspectives provide a snapshot of contemporary Australia, they also reflect two generations’ different life stages. But in a world where we usually only hear about the generational divide – climate change and its future impact for the environment is a pressing concern shared by young and not-so-young Australians. The Life Patterns study has been supported by a number of grants from the Australian Research Council. It is led by Professor Johanna Wyn and the current project team includes Professor Helen Cahill, Professor Carmen Leccardi, Associate Professor Dan Woodman, Associate Professor Hernán Cuervo, Dr Jenny Chesters, Dr Julia Cook, Josie Reade, Katherine Romei and Shirley Jackson.